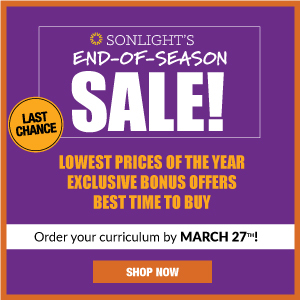 I read this article and wanted to share it with you: Sleep: A Surprising Reason to Homeschool https://blog.sonlight.com/sleep.html. By itself, the promise of getting enough sleep is probably not a big enough benefit to convince you to start homeschooling. But once you begin homeschooling, and your children get enough sleep, you will wonder how you survived before. The authors of Nurture Shock dedicate an entire chapter to sleep deprivation in children. 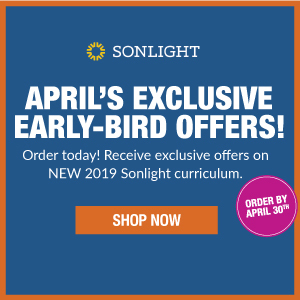 They say that children today "get an hour less sleep each night than they did thirty years ago. . . . A loss of one hour of sleep is equivalent to [the loss of] two years of cognitive maturation and development" (30, 32). Meaning: an hour less sleep means your fourth-grader will think and behave like a second-grader. 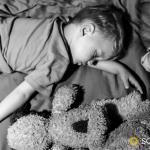 How much sleep do your homeschool students need? 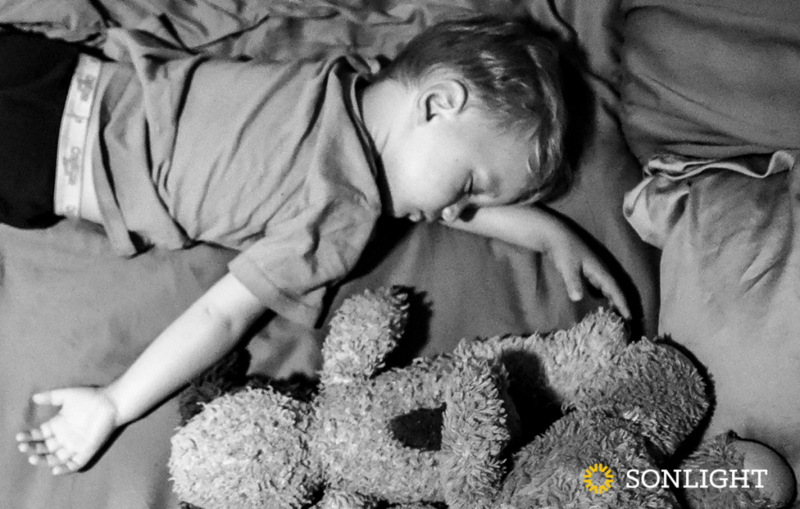 Toddlers ages 1 to 3 need 12-14 hours of sleep per day, including naps. Preschoolers ages 3 to 5 need 11-13 hours in a day. 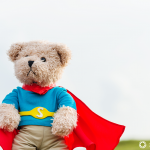 Children ages 5 to 12 need 10-11 hours per night. Teens need between 8.5 and 9.25 hours. 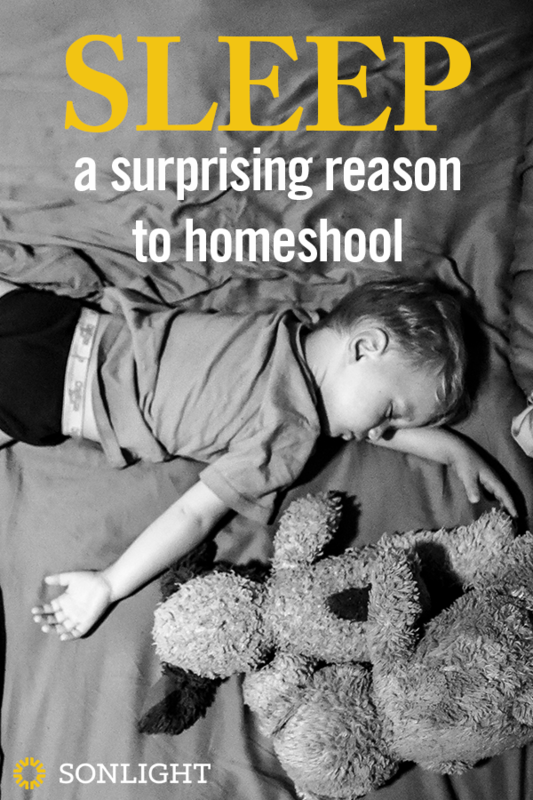 With homeschooling, your children are able to wake up naturally, allowing them to get the sleep they need. Your family will enjoy increased focus and better attitudes. With increased activities, events, and appointments, sleep deprivation only increases as children grow up. As students hit puberty, their circadian rhythms change. This makes it hard for them to fall asleep as early as they once did. Optimally, a teenager would sleep from about 11pm to 8am. Yet most high schools start so early that students have to wake up by 6am in order to get to school on time. Unfortunately, the massive sleep debt of most classroom school teens puts them at much higher risk for car crashes, depression . . . even simple irritability. Some school districts have actually changed their start times because of this research. They've followed the advice from several studies showing that teens perform better in many areas of life when allowed to sleep a little later in the morning. In districts that have made the change, parents report that their teens are now easier to live with. But homeschoolers don't have to change an entire school district in order to help their students sleep. You can implement a change tomorrow, if you want, allowing your children to wake when their bodies are ready, without an alarm clock. 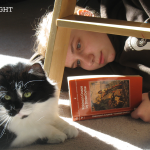 Homeschooled teens have the chance to get far more sleep than their peers who go to school. And that sleep translates into better health, better moods, and better ability to learn throughout the day. We can pause a math lesson to meet an emotional need. We can take a day off if a child is sick. We can take a break to pray at any time. And we can orient our family schedules to help our children get the sleep they need to refuel. 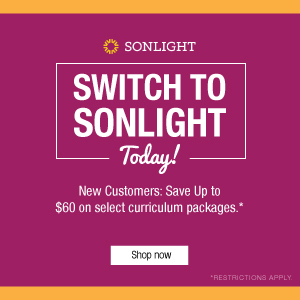 Sleep easy by switching to Sonlight. 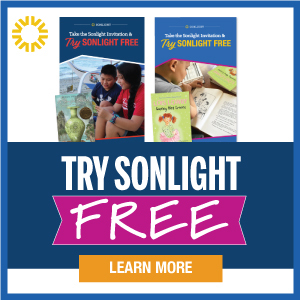 Order a complimentary catalog today. Love this article. I have found this benefit to be very true for my 15 and 13 year old teens. They are pretty easy to get along with if they have had enough sleep. Another benefit right now is that we have the flexibility to meet my 11 year old's chemotherapy schedule. 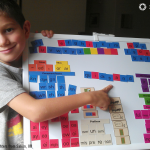 He was recently diagnosed with osteosarcoma, bone cancer, and we have been able to be flexible with his days in and out of the hospital with homeschooling. It just makes sense for our family in many ways, but we have recently seen the benefits in the last few months. 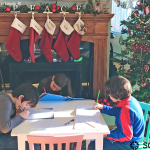 I am grateful for this privilege that we have to home school. So true! 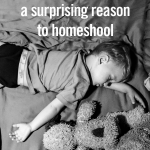 Being able to sleep a little later in the mornings and have more flexibility with our overall sleep routines has been a HUGE benefit of homeschooling!